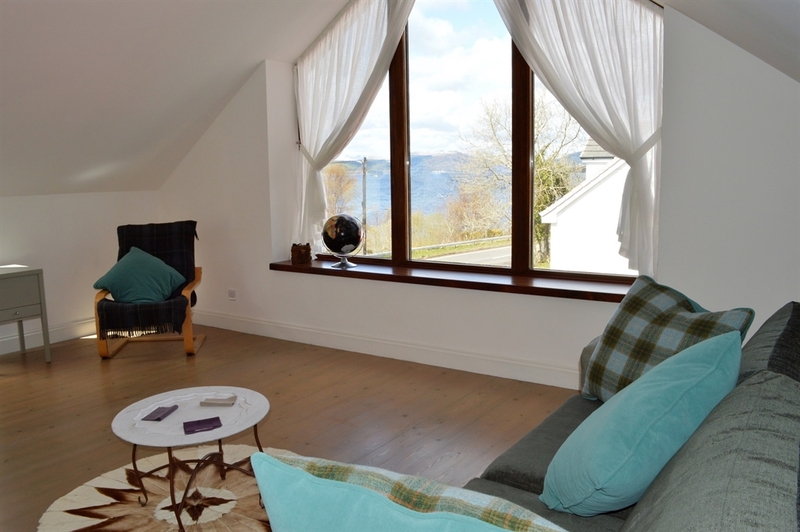 Letters Lodge North is a superb holiday house offering spacious and luxurious loch-side accommodation for up to 6 guests. 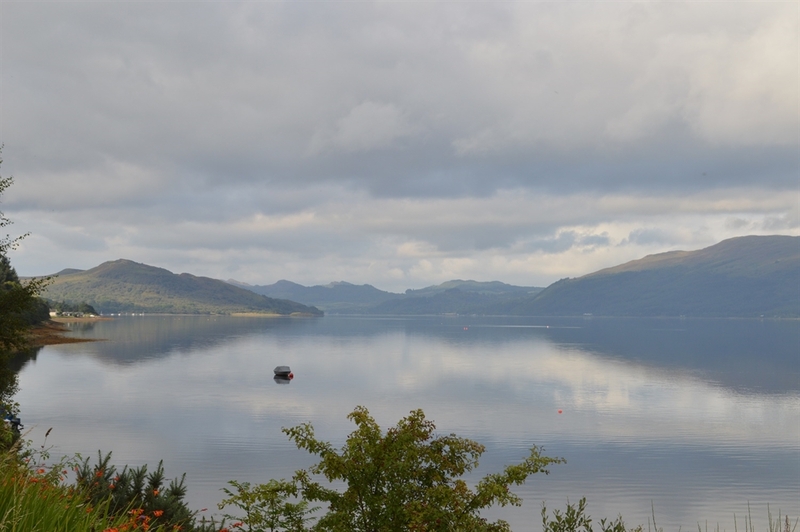 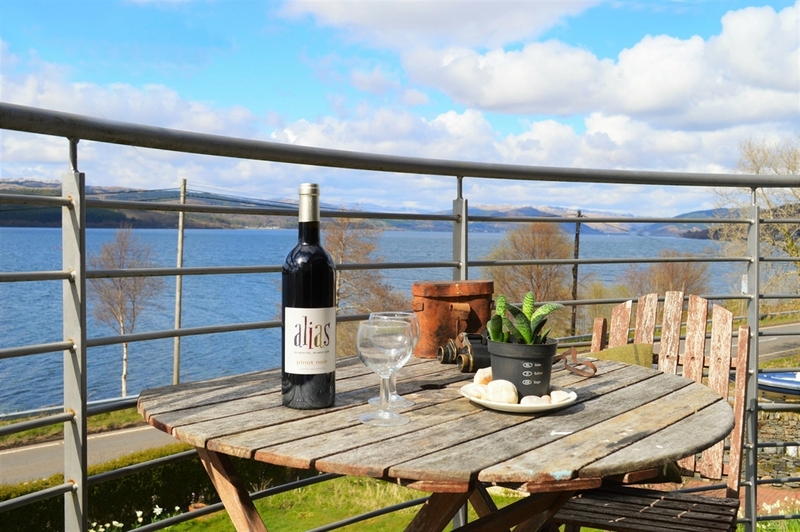 Set in the idyllic coastal village of Strachur this tranquil retreat features magnificent loch views and boasts some of most spectacular sunsets in Scotland. 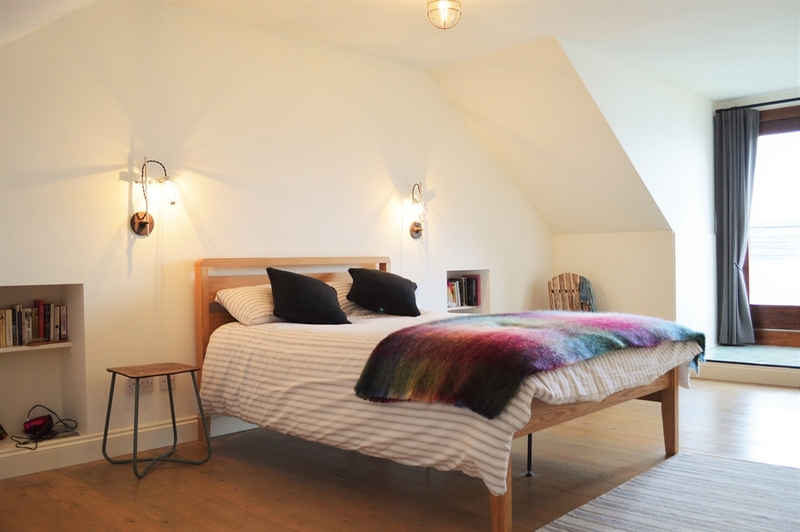 Ideal for families and couples. 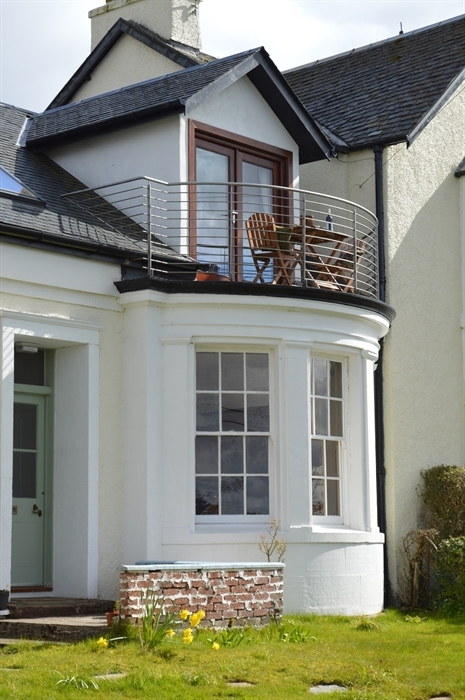 Stay for 3 nights and pay for 2 on selected dates throughout the year.